If you want to visit Africa then Kahembe safari is definitely the right choice for you. We guarantee you a fun packed tour with cultural experience that you will thoroughly enjoy. Kahembe Safari Company is one of the most satisfying holidays you will ever take. You will be visiting beautiful parts of Africa whose traditional culture is still unchanged and unspoiled. 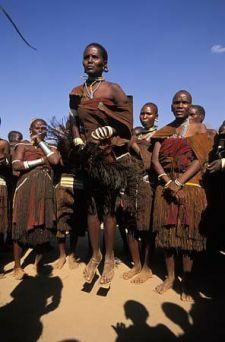 You will visit authentic tribes where the women wear traditional goatskin dresses and the men walk around with spears. For any further questions about safaris in Africa, you can email us on md@kahembesafaris.com or call us on +255(0)27 2531088 / +255 (0) 784397477 to speak to one of our helpful advisers.